I am a Certified Inspector through both InterNACHI and AHIT organizations. 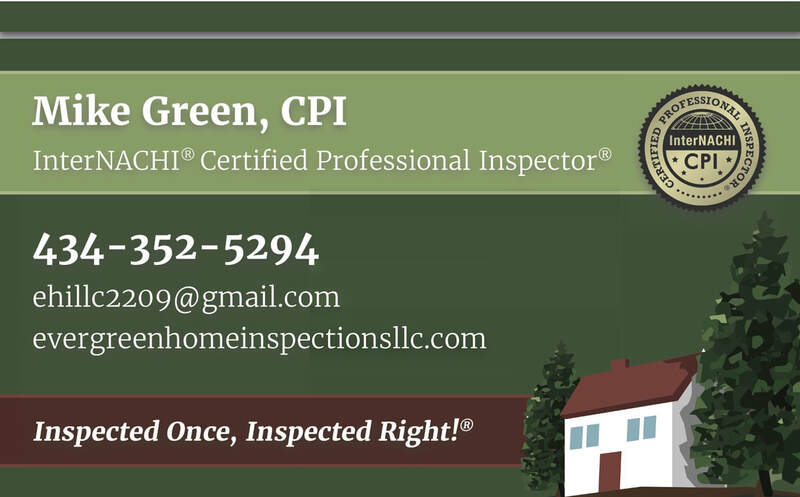 I have my Virginia license for home inspectors issued by the DPOR. I own and use high-tech equipment, such as a gas leak detector, CO detector and a moisture meter.